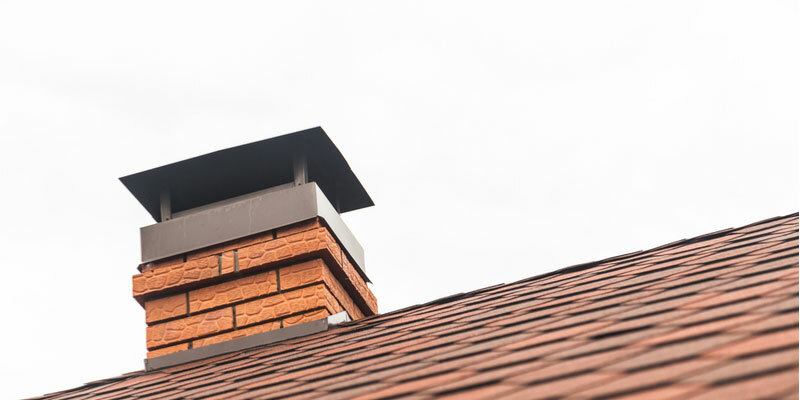 Did you know that some of the most common Toronto brick chimney problems can lead to fire, carbon monoxide poisoning or complete destruction of your chimney or home? 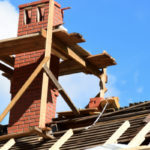 Knowing the most common issues Toronto brick chimneys face can help you determine when it’s time to call out a professional for help. Ignoring chimney issues will only lead to larger repairs, the potential for fire and eventually complete collapse. You can extend the life of your chimney by looking out for these common brick chimney problems. Creosote is a combination of brown and black tar and soot released in puffs of smoke whenever you light a fire in your chimney. Overtime, creosote builds up on the inner walls of your chimney. If it’s not cleaned from time to time, it’ll eventually build up in large enough qualities to start a chimney fire. Creosote is highly flammable so it’s only a matter of time before a spark from your fireplace reaches high enough to catch resin and start a fire. Once a fire reaches inside of your chimney, it generally needs to be replaced instead of repaired. Using soft woods, like fir or cedar, is cheaper but soft woods let off a lot of resin and cause a much quicker buildup of creosote. So, while it costs more to burn hardwood it’s a better long term option. The exterior of your brick chimney has two major components, the bricks and the lines running between each brick. These lines are technically known as mortar joints and they play an important role holding up your chimney. Nothing lasts forever and brick is no exception. 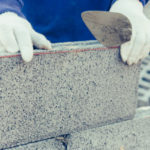 The passing of time, numerous freeze/thaw cycles, and other factors eventually start to show themselves, and one of the first signs of ageing is cracked or crumbly mortar joints. Mortar is easier and more affordable to fix than brick, hence why brick structures are designed so that mortar joints breaks down first. 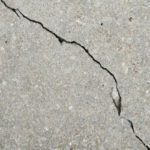 Cracked or crumbling mortar is fixed through a process known as re-pointing, which involves removing old and damaged mortar and adding a well-matched replacement mortar. Conducting repointing repairs at the first sign of damage will save you money and extend the life of your bricks. 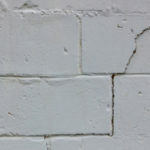 If cracked, crumbling or otherwise damaged mortar joints remain ignored and the actual bricks begin spalling and coming loose from the structure, the chimney is no longer safe to use. Neglected chimneys eventually lean, crumble and collapse to the ground. A lot of things can happen while your chimney sits unused all summer long. For instance, an entire family of birds might move in, making their nest right atop the nice lifted platform known as your chimney. If you see a nest on top of your roof, your best bet is to call a local wildlife agency who can safely remove the nest and relocate wildlife, such as the Toronto Wildlife Centre. Before using your chimney, make sure all debris are removed and nothing is stuck inside of the chimney flue. You’ll also want to check that the chimney cap has not been damaged. The chimney cap sits at the very top of your chimney and prevents birds, snow, water, and other things from coming down the line. Beneath the cap is the chimney crown, or the portion covering the top of the chimney from the flue liner to the edge. Trouble follows quickly if either of these components incur damages. Have your chimney cap and chimney crown inspected on an annual basis, preferably before the start of winter to ensure your Toronto chimney is safe and ready for use this year.